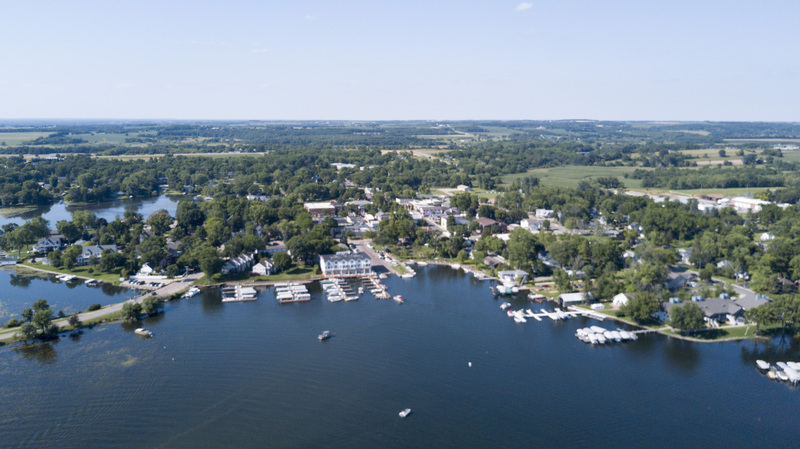 City of Green Lake, Wisconsin – Home of the deepest lake in Wisconsin! The waters of Green Lake attracted the first settlers to this East Central Wisconsin area. Green Lake has 27 miles of shoreline. With a depth of approximately 237 feet, the lake is the deepest inland lake in Wisconsin. In 1847, the Village of Dartford, now the City of Green Lake was platted on the outlet of this majestic body of water. By the 1860’s visitors from around the Midwest discovered the area as a refreshing resort community. By the 1890’s fishing, golfing and sailing were already well established in this small community, and continue today. Today an active chamber of commerce provides visitors with information on the many recreational opportunities available. While the City of Green Lake continues to be a destination for visitors seeking a peaceful refuge, it has continued to serve as a restful home for its 960 residents. The City’s park system provides access to the water at three boat ramps plus a canoe launch for the Puckyan River, a swimming beach, and a public campground. In addition to these amenities there are resorts, motels and bed & breakfast establishments for bringing your vacation to Green Lake! Check with the Green Lake Area Chamber of Commerce for local businesses. 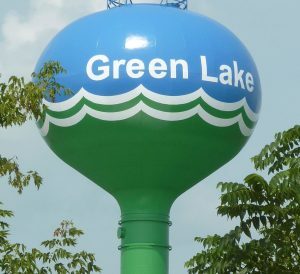 The City of Green Lake is the County seat for Green Lake County. The 1899 County Court House designed by famous architect William Waters, is one of three structures listed on the National Register of Historic Places in the City. 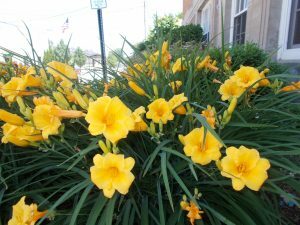 Upon completion of a new County Building on the east side of Green Lake, the old courthouse has been sold and is now call “Town Square” filled with business/educational opportunities and a Farmer’s Market. The 1938 Green Lake Village Hall listed on the Register continues to serve as the City’s community and government center. The third structure is the 1910 Thrasher Opera House which was remodeled and now serves as a venue for live artistic performances. Educational opportunities in the City include the Green Lake School System which includes an international baccalaureate program, Caestecker Public Library with recently expanded facilities, the Dartford Historical Society, and Deacon Mills Park Bandshell featuring live performances on Wednesdays in the summer months.